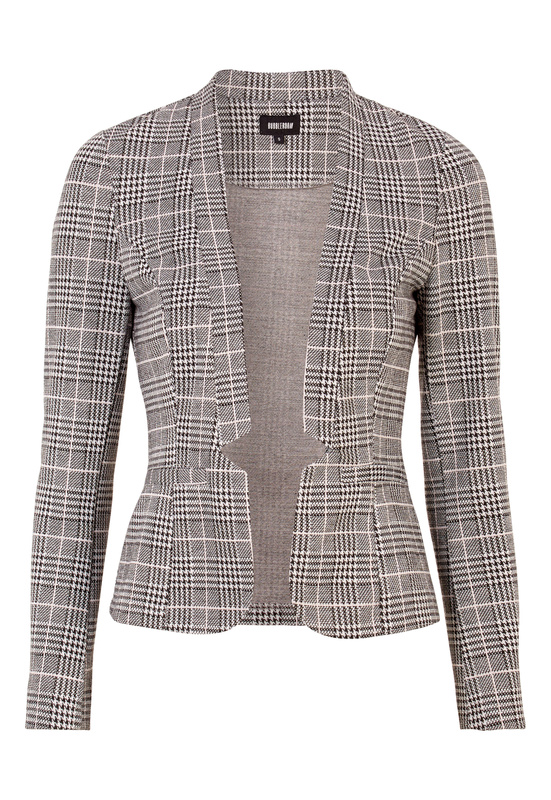 Gorgeous tricot blazer from BUBBLEROOM. - Made with a soft and stretchy quality. - Double faux pockets at the front. - Flattering and figure-hugging fit. - Length from shoulder: 57 cm, in size S.
- Sleeve length: 59 cm in size S.